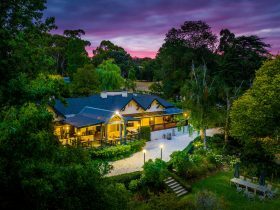 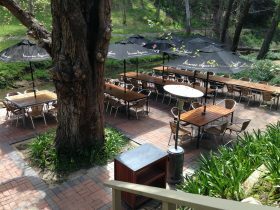 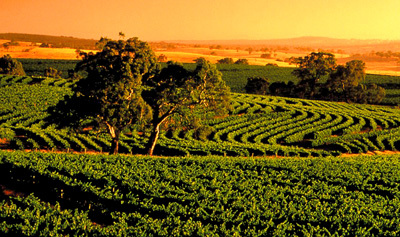 Nestled in the picturesque Adelaide Hill’s village of Hahndorf the Hahndorf Inn Hotel has a rich combination of history and hospitality. Built in 1863, the hotel has retained many of its original features in “picture postcard” style. 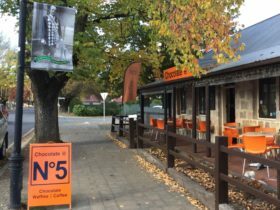 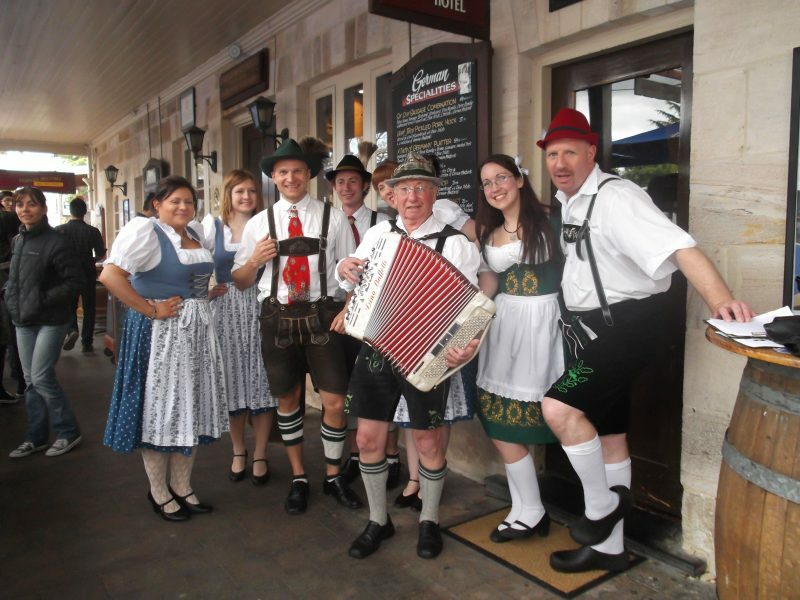 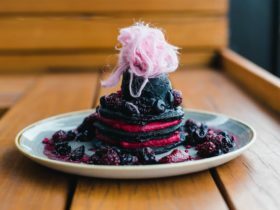 With a proud traditional of serving our local community for over 100 years, the Hahndorf Inn features classic German cuisine and pub style favourites in a cosy rustic setting. 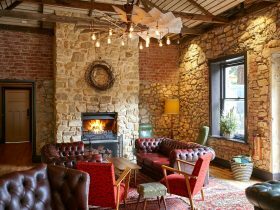 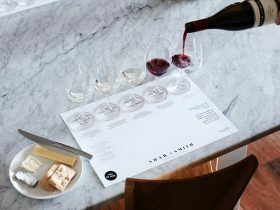 Offering a choice of casual saloon dining, al fresco dining in our vine covered beer garden, or crackling log fires during winter in our restaurant, the Hahndorf Inn is the perfect place for your next occasion. 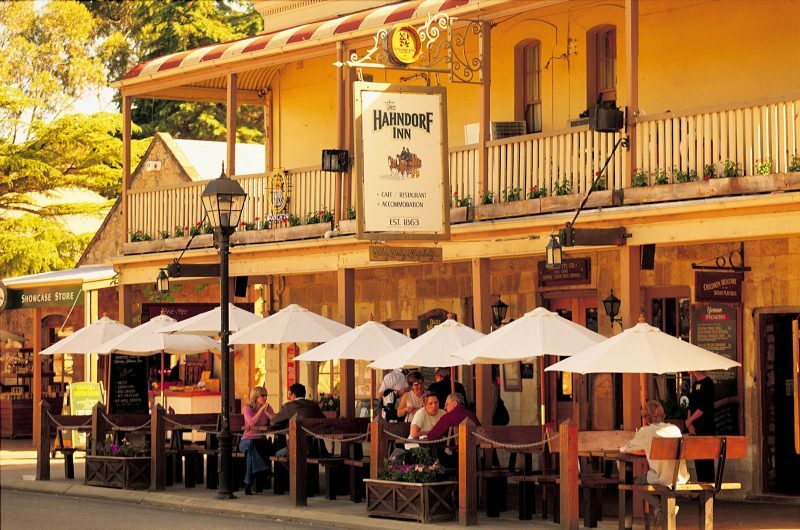 Open seven days and serving meals from 11am through to 9pm, The Hahndorf Inn is a great meeting place for friends.